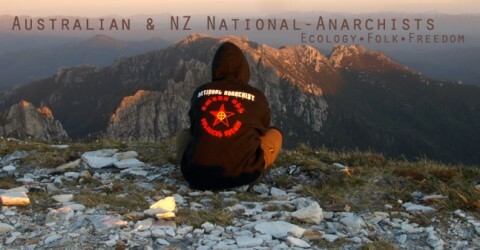 The Western Australian National-Anarchist (WANA) collective now has a website to share news on their activities and information on local issues from a National-Anarchist perspective. They are currently organising social meet ups and various other activist projects, so if you live out west, give them a yell and they’ll be sure to get you involved. The much awaited National-Anarchist Women site is now up and running! This website is run entirely by the women in our network, who are all working hard to produce interesting and relevant information and valuable resources for women interested in sustainable living, healthy alternatives and tribalism. National-Anarchism is a political movement that values men and women equally as essential providers and contributors to a sustainable and autonomous society, if you’re a woman looking for a real social alternative – get in contact!